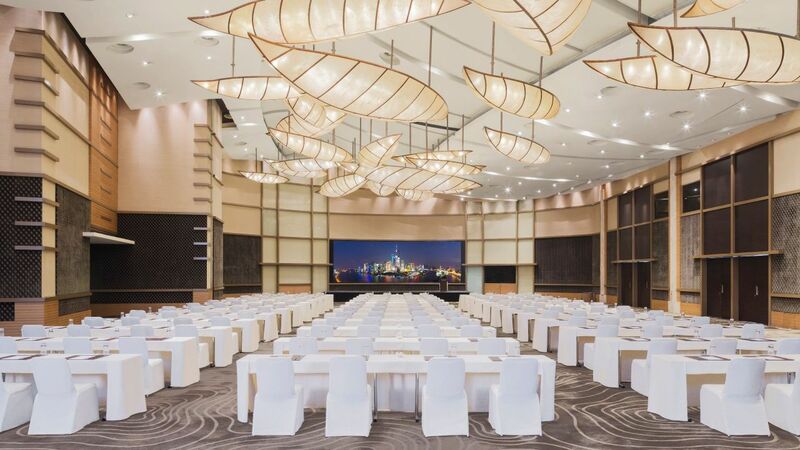 Whether it is an elegant dinner or a themed event in the Ballroom, Hyatt on the Bund, will assist you with planning events in Shanghai that surpass your expectations. 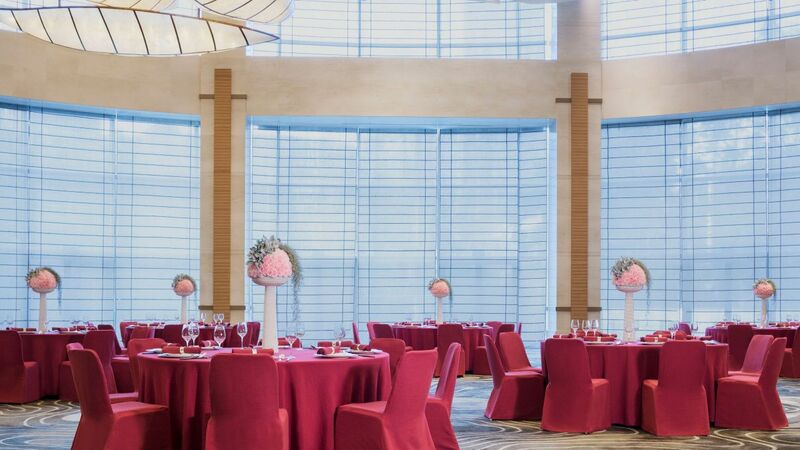 Hyatt on the Bund offers a nice wedding venue for you and your beloved one, with a team of professional wedding consultants to assist with planning an unforgettable wedding. 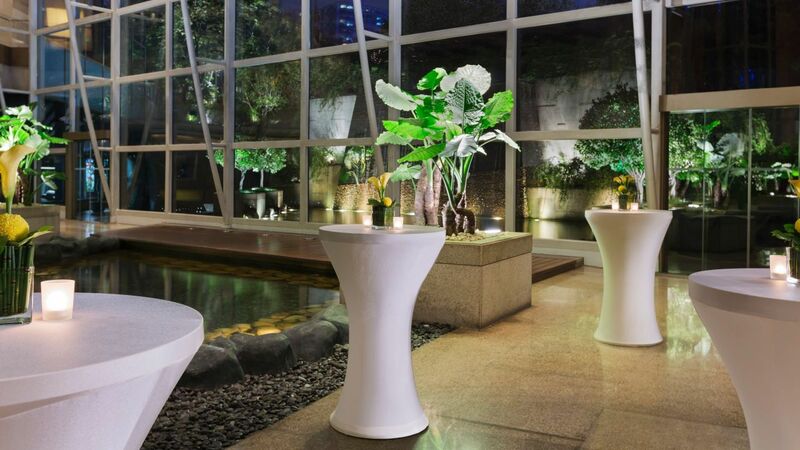 Customised and pre-defined wedding packages are offered by our wedding teams, which could include a spa day for the bride and groom, cocktail reception arrangement, special room rates for the bridal couple and its entourage, a wedding menu, floral arrangements, music performances and much more. 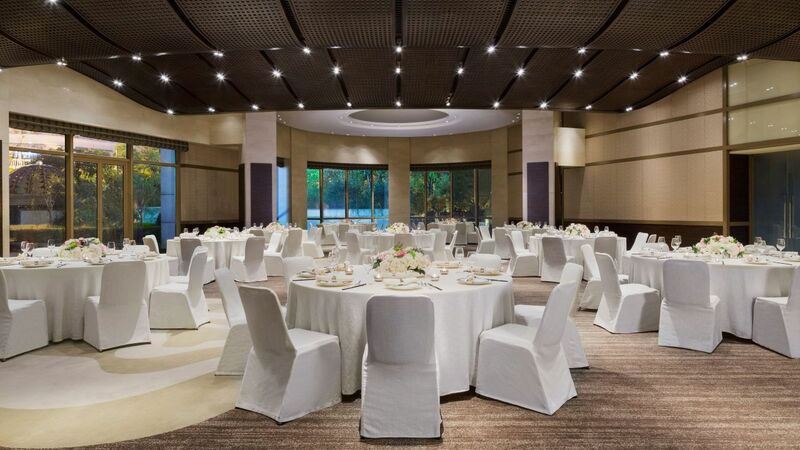 A sprawling 1,864 square metres (20,064 square feet), with a capacity to cater to 1,092 people, will be dedicated to meeting and function facilities. 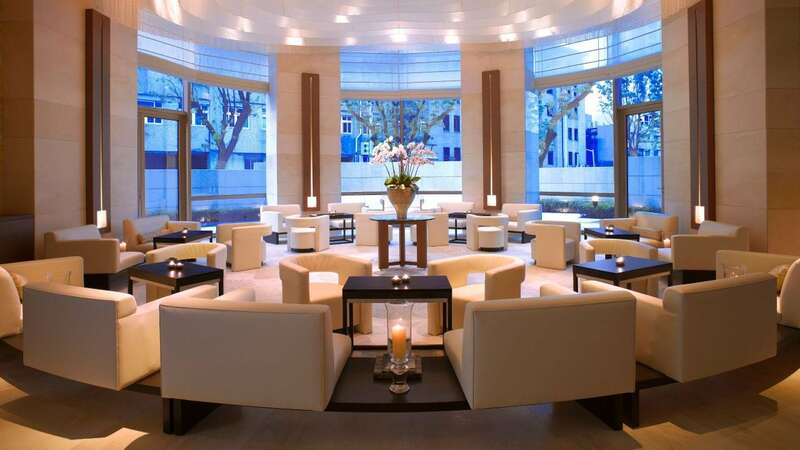 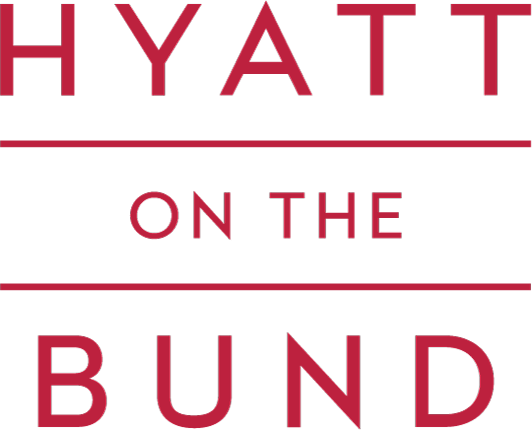 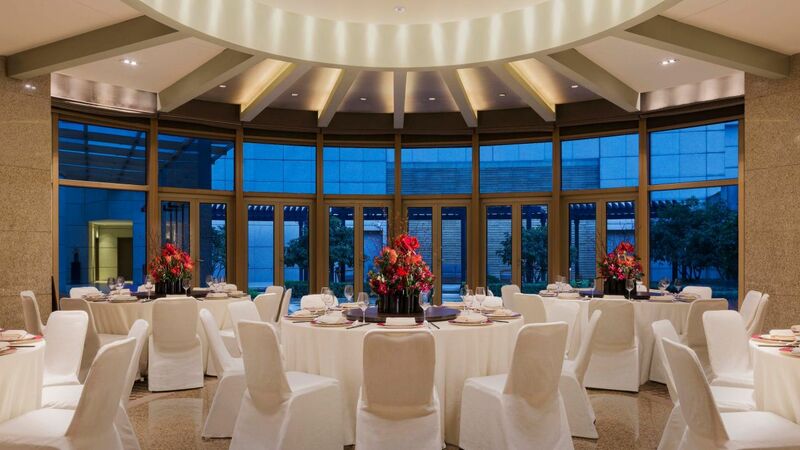 Hyatt on the Bund provides 2 ballrooms and 9 multifunction rooms all of which offer natural daylight and a circular Glasshouse with an outdoor terrace. 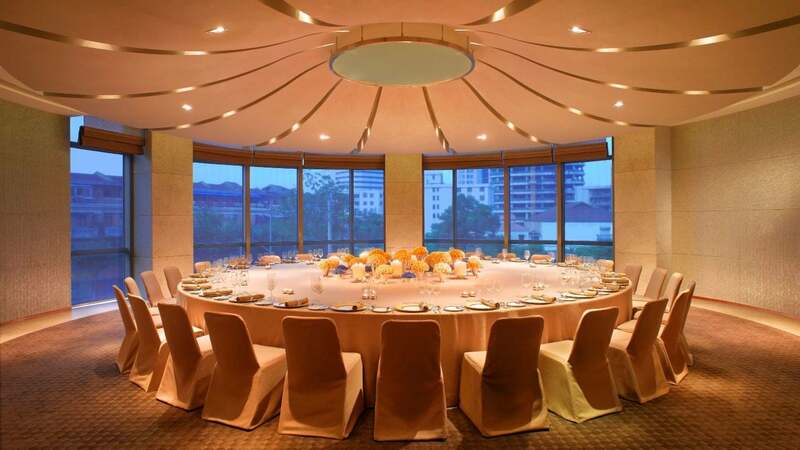 The hotel's spacious function rooms provide a variety of alternatives, from the grand event to the more intimate business meeting. 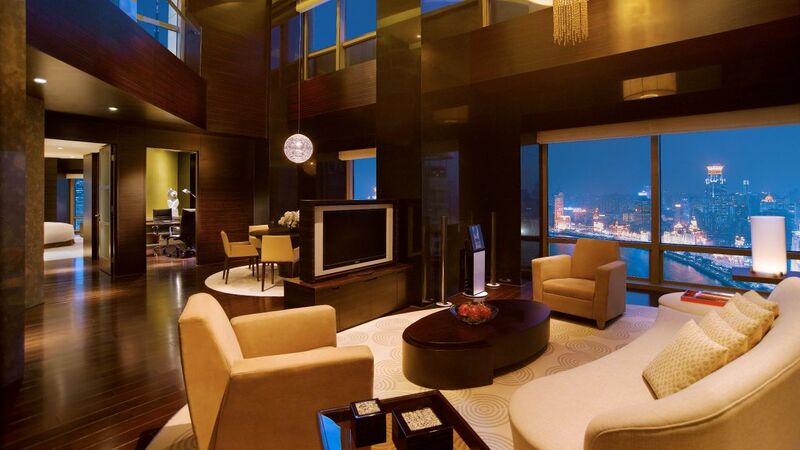 The professional team is available round-the-clock to ensure your events are well planned and executed. 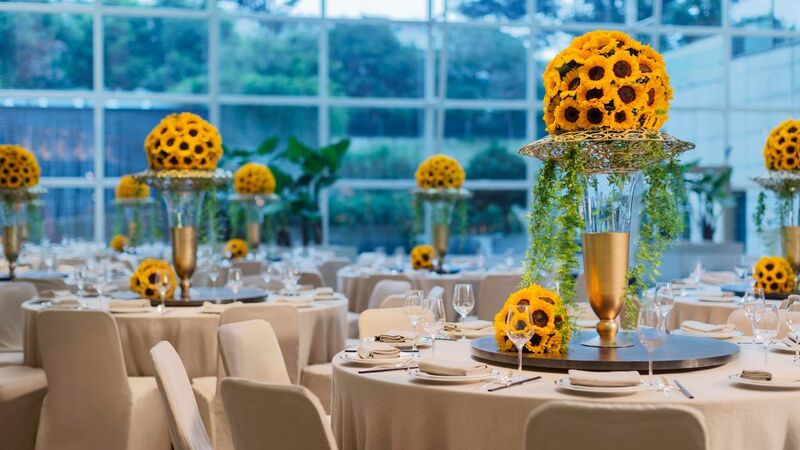 For those occasions where the setting is your home, your office or a particular location, our banqueting team can assist with the planning of your event - from menus tailored to your specifications, to experienced chefs and waiters, we will make your event a truly memorable experience.